Maureen Rhoden is Senior Lecturer in the Department of Built Environment at the University of Greenwich, London. 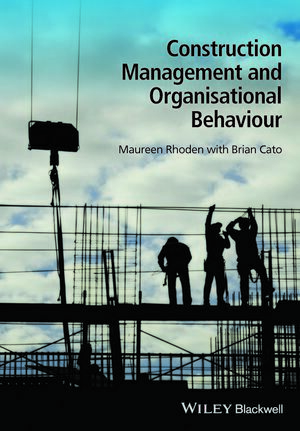 She specialises in the study and teaching of soft skills in construction management in addition to supervising dissertations of undergraduate and postgraduate students researching in soft skills and construction management related Issues. Brian Cato is Senior Lecturer in the Department of Built Environment at the University of Greenwich, London. He is a Chartered Quantity Surveyor and Project Manager with 30 years experience in the construction industry, 25 of them in private practice and latterly 5 years in education.